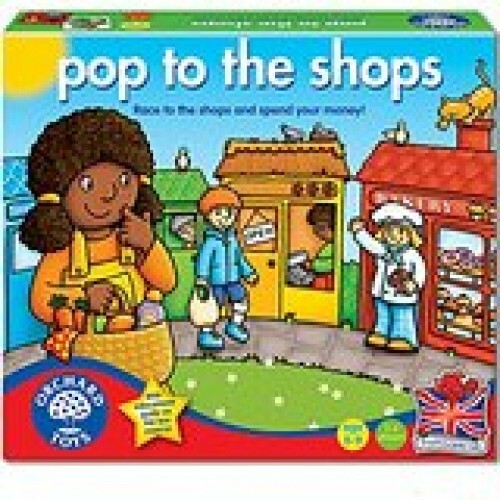 Pop To The Shops game from Orchard Toys. 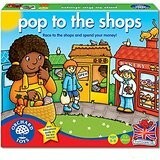 Help children learn about handling money and giving change, by playing this fun shopping game. Ages 5-9 years. A game for 2-4 players.